Cordon USB 2.0 A-MiniB M / M Noir - 5 m? Cordon USB 2.0 A-MiniB M / M Noir - 3 m? 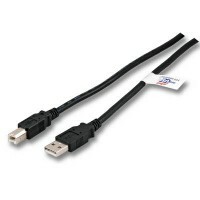 Cordon USB 2.0 A-MiniB - 5 pins - M / M Noir - 1,8 m? Cordon USB 2.0 A-MiniB M / M Noir - 1 m? 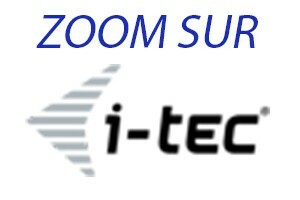 Cordon USB2.0 A M&acirc;le / Micro USB B M&acirc;le - 1.80 m? Cordon USB 3.0 A-B M/M Noir 5 M ? Cordon USB 3.0 A-B M/M Noir 3 M? Cordon USB 3.0 A-B M/M Noir 1.8 M ? Cordon USB 3.0 A-B M/M Noir 1 M? Cordon USB&nbsp; A-B M&acirc;le M&acirc;le noir 5 M? Cordon USB&nbsp; A-B M&acirc;le M&acirc;le noir 3 M? 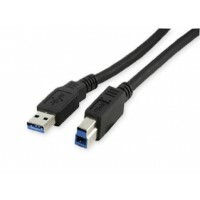 Cordon USB A-B M&acirc;le M&acirc;le noir 1.8 M ?